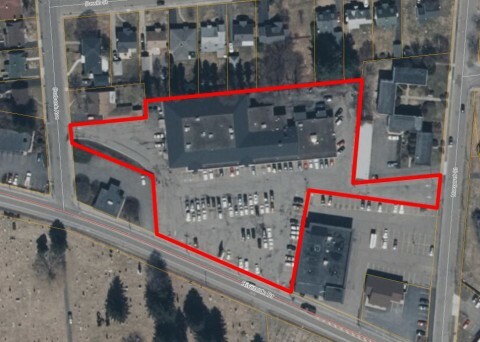 Branded “The Small Mall”, this property contains two buildings with 36,000 square feet of retail, office and service space, and parking for 170+ cars. 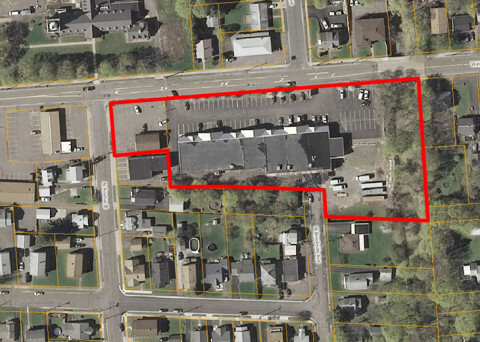 These buildings were completely renovated in 2008, and are demised in suites ranging from 650 to over 9,000 square feet anchored by the American Red Cross. 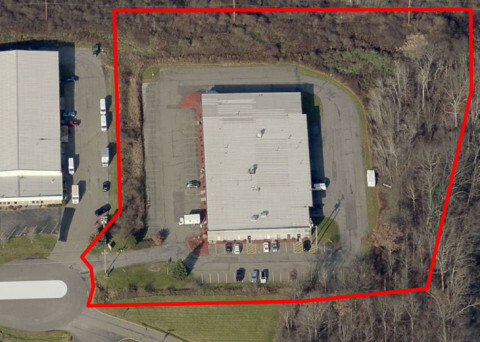 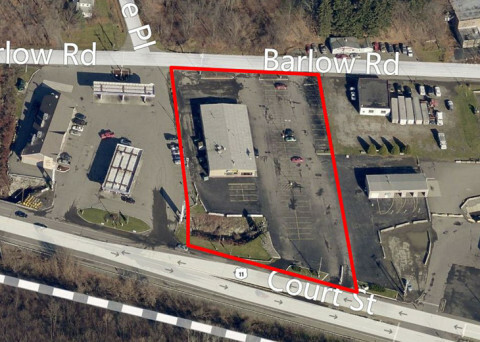 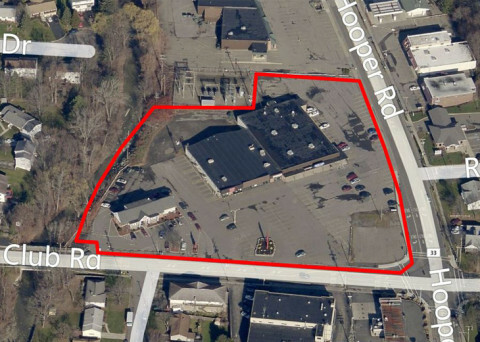 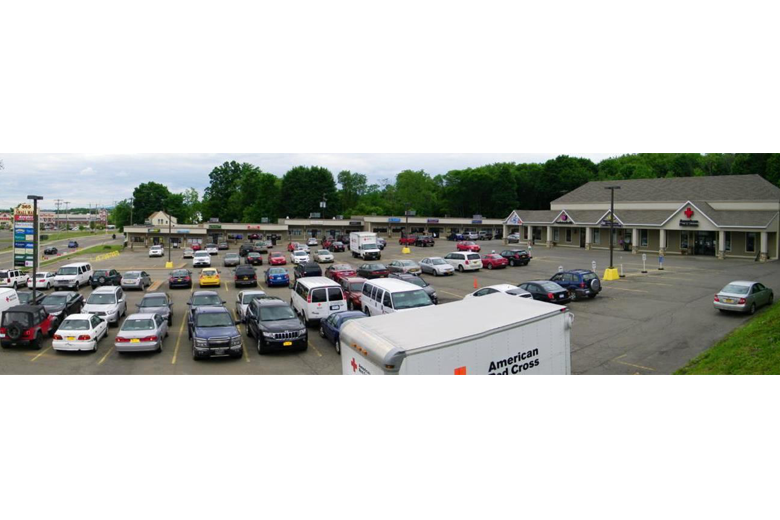 Between exits 70 and 71 of NYS Route 17/Interstate 86, this market has numerous national retail and service tenants, and is less than 0.5 miles to the Oakdale Mall. 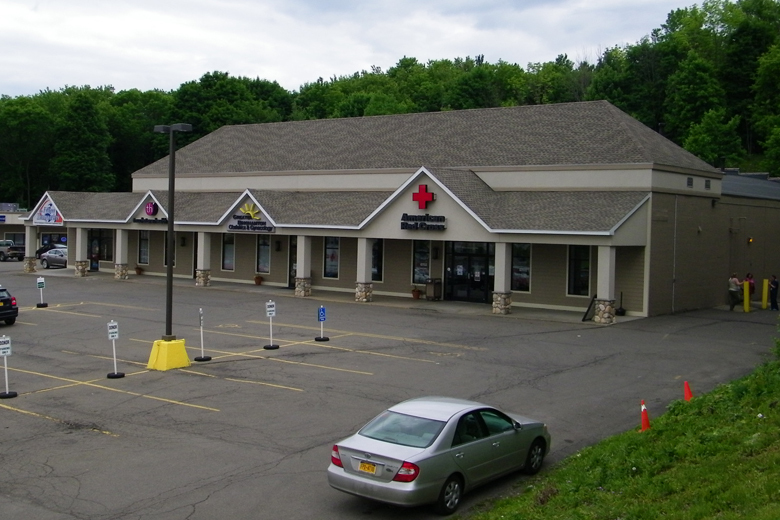 This property has enjoyed nearly 100% occupancy over the last five years. 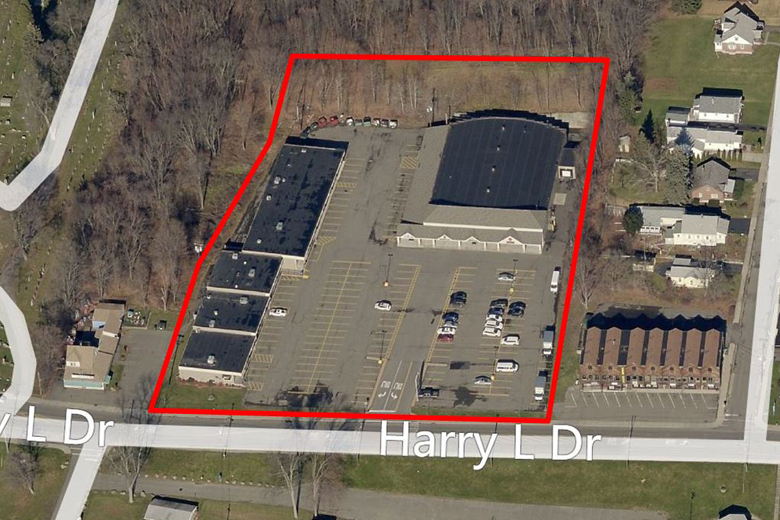 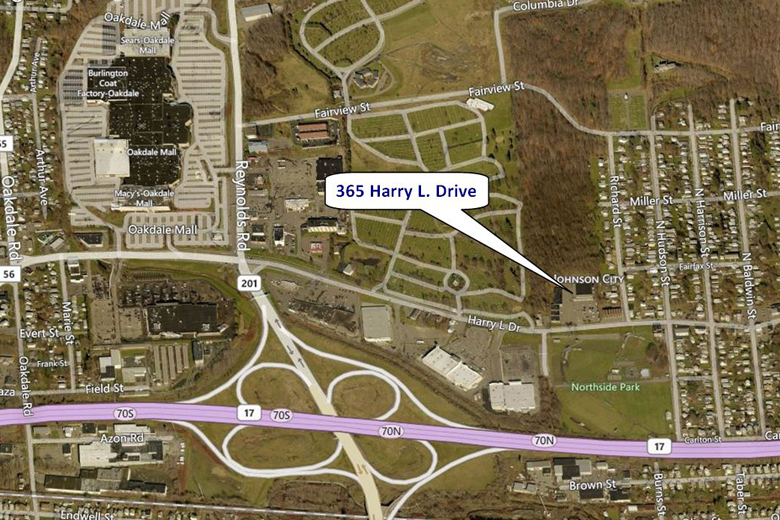 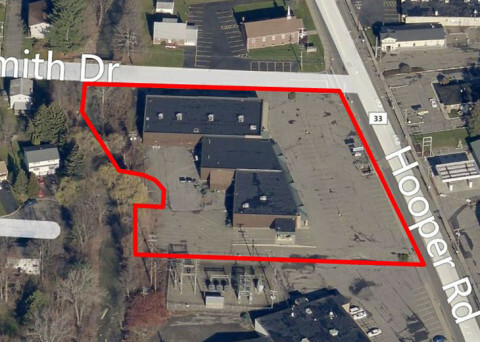 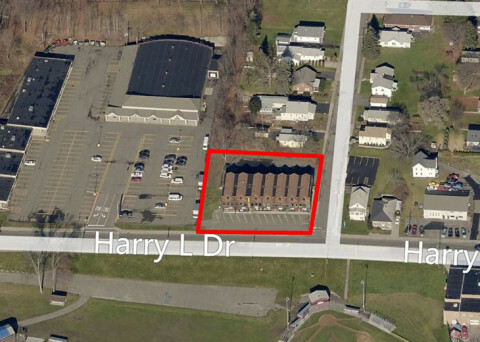 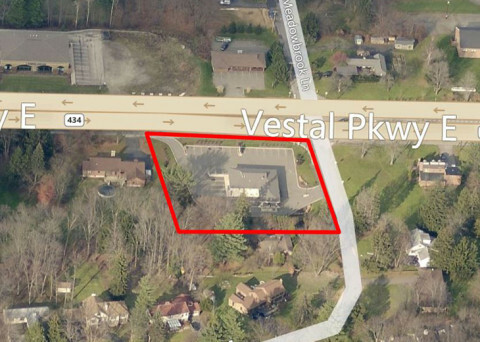 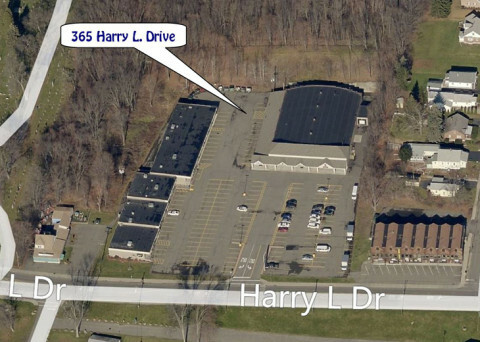 The property has visibility from NYS Route 17/Interstate 86, and Harry L. Drive has traffic counts of 10,288 cars daily.